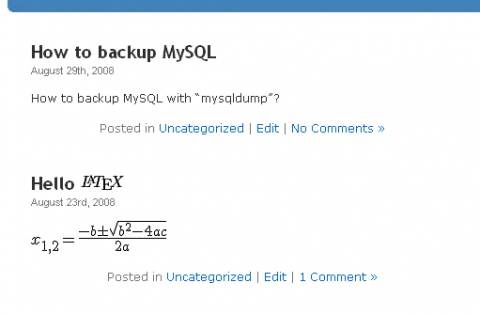 There are several methods to backup MySQL. The most general (maybe easiest) is using "mysqldump". Mysqldump is a MySQL backup utility which is included in MySQL package. It is a command line tool and can backup tables or databases. To explain how to use mysqldump in detail, I will take an example. Now there are 2 posts in the "wp_posts" table. We don't care about the contents of this table. We just need to know it contains all the posts. Let's check it in browser. Question: How to backup the whole database? 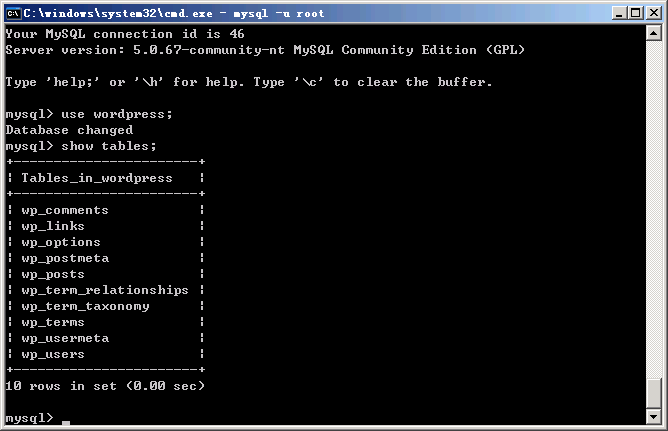 Question: How to backup all the databases in MySQL? If you want to restore all the databases (you used "--all-databases" argument to generate a backup file before), you don't need to specify the database name.